The Paramedics have visited Class 1, as part of our work on people who help us. The Paramedic talked to the children about his job. The children learnt that the paramedic can help people when they are ill and he can take them to hospital in the ambulance. The children looked in the ambulance. They noticed that there was a bed inside and that it had very noisy sirens. 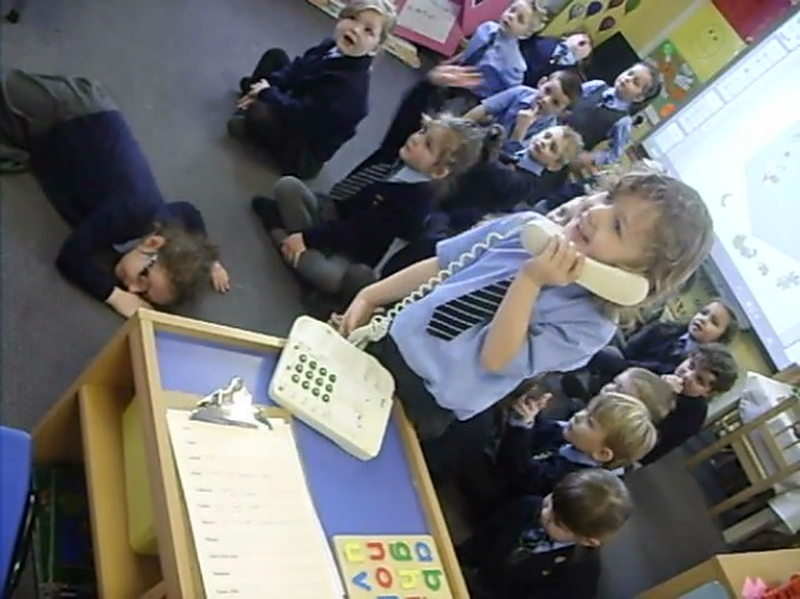 The children were taught how to ring 999 in an emergency.